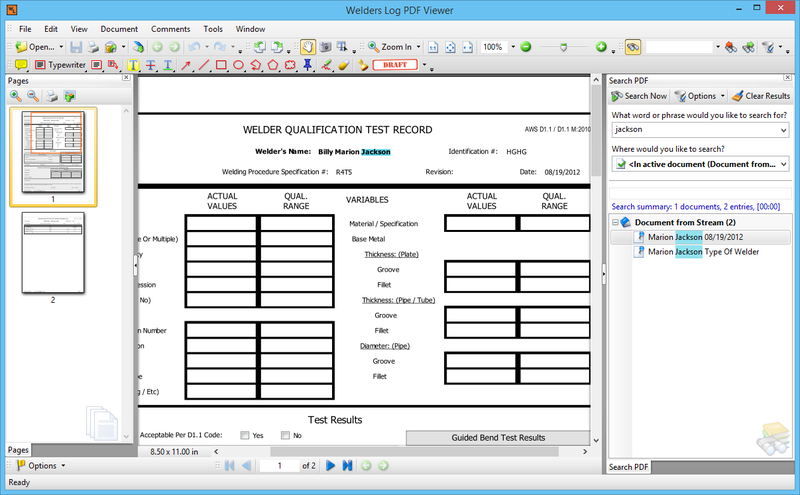 CWI Helper is now WELDERS LOG CWI Helper has a new website and new branding. 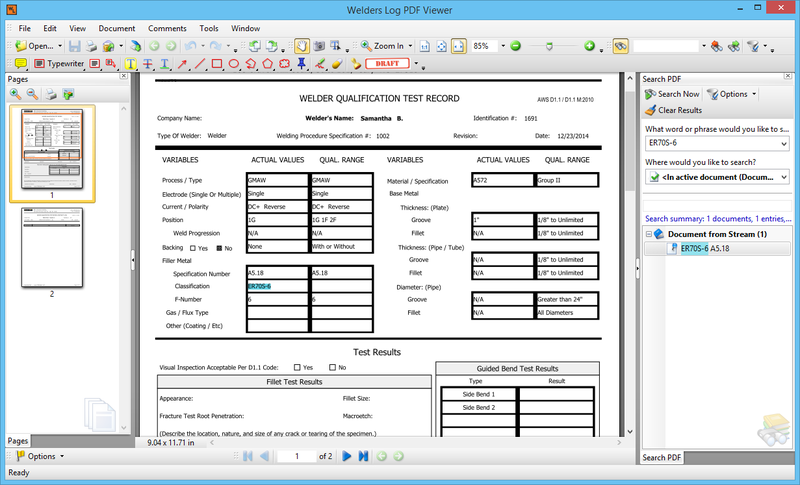 We have changed the name to WELDERS LOG. 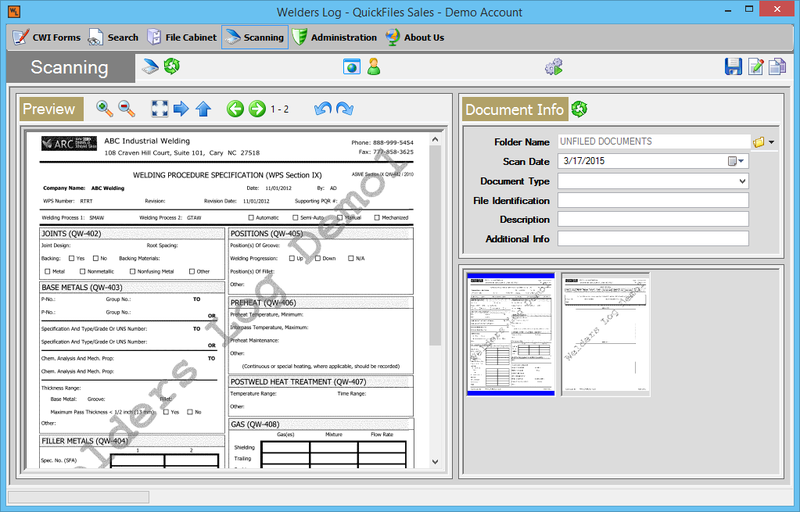 We still have the same great software product. 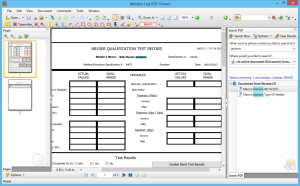 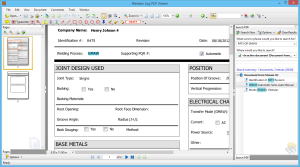 The best Welding Documentation Software on the market. 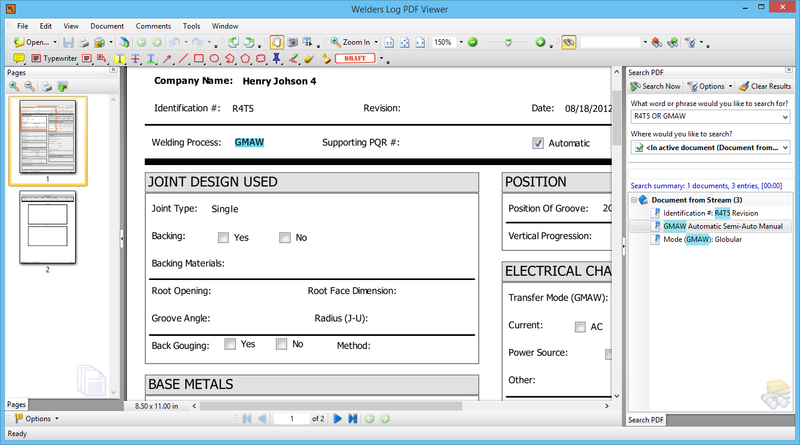 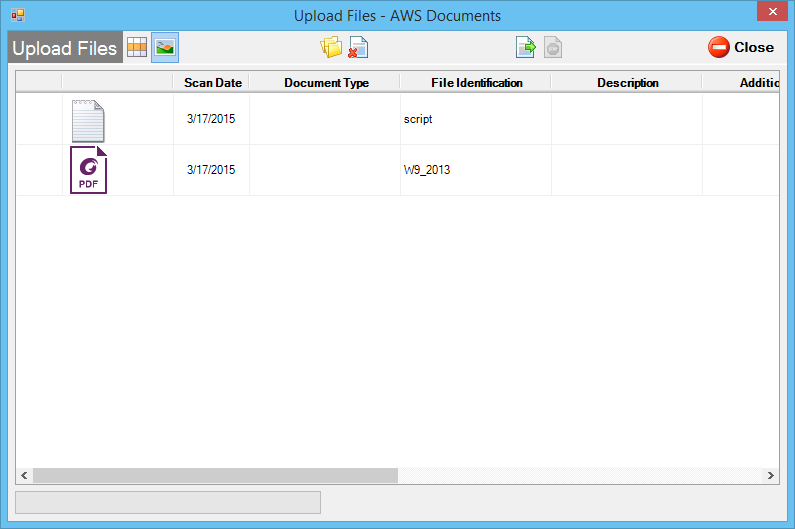 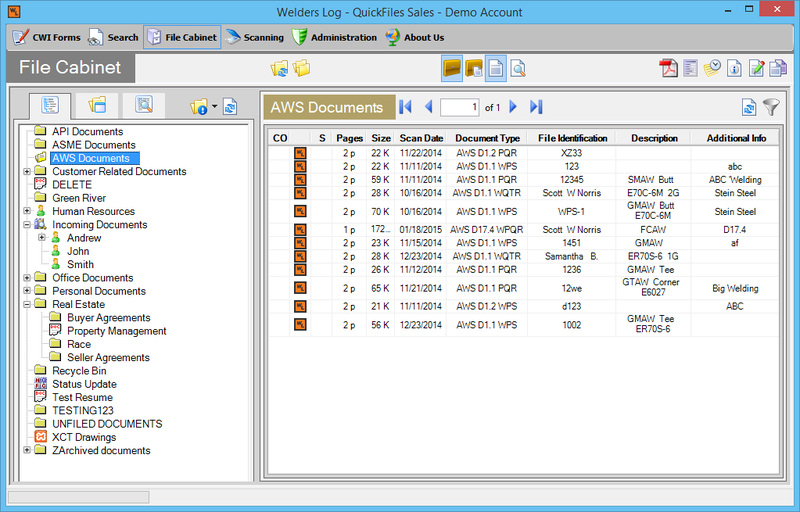 Use the file cabinet in the Welders Log application to organize your files and documents. 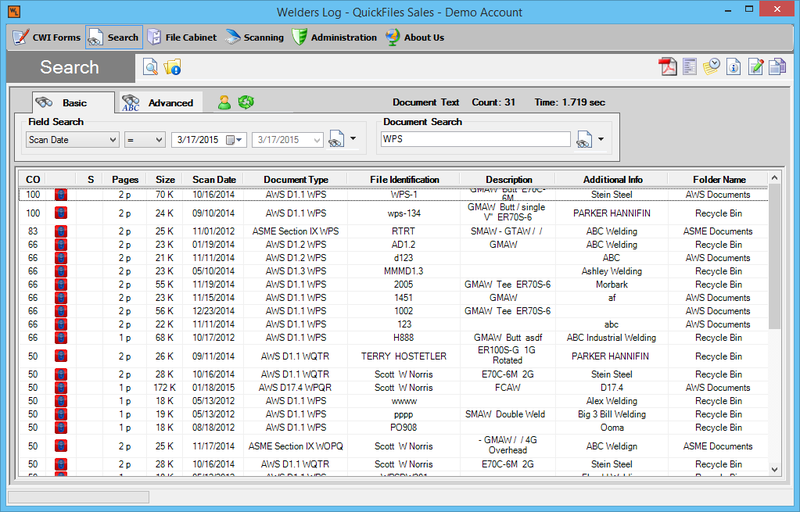 You can create as many folders as you need and arrange them in any hierarchy. 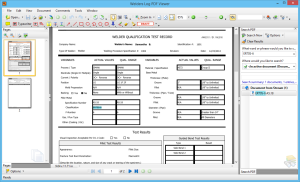 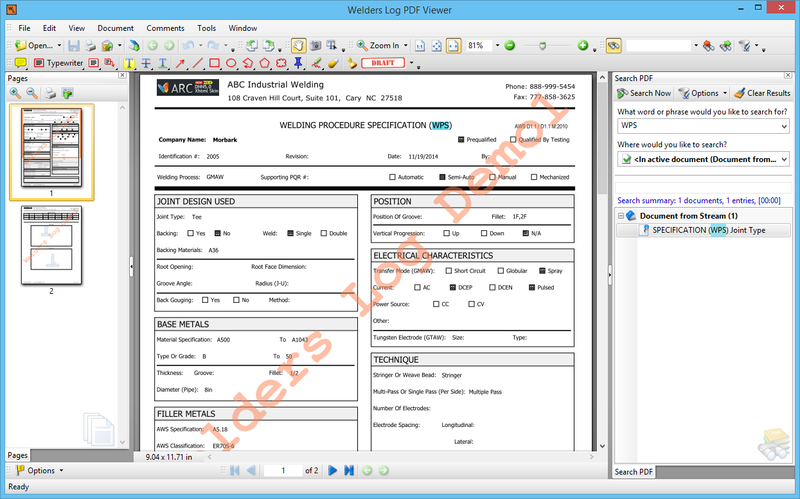 Welders Log can not only be used to manage your welding documentation but it can also be used as a repository to hold any other paper documentation that you need to manage. 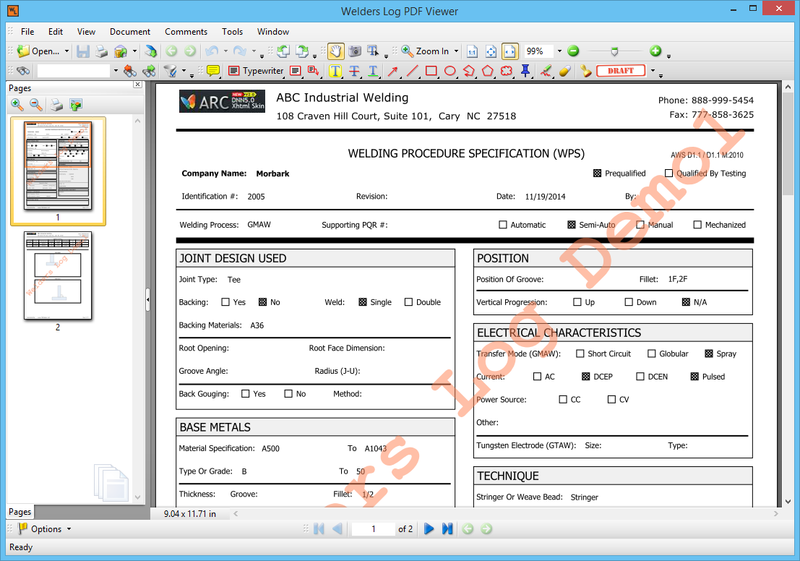 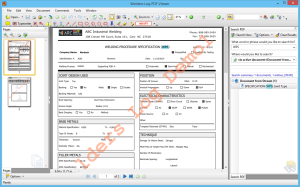 It is compatible with any scanner and turns your documents into searchable PDF.